Twitter is a microblogging platform that lets you update your status, by means of short messages, to tell your followers (and potentially everyone else) what you are currently doing. If you post your updates publicly they will appear in Twitter’s public timeline. This means that anyone can see them and they can be indexed by search engines. Twitter has a very simple user profile which displays less personal information than many other social networks, but there are still several basic security precautions you should take when creating your account. Don’t accept the default privacy and security settings, as they make more information available than you probably want to share. Be very careful with third-party applications – many of them will request access to your personal information. Other Twitter users don’t need your permission to follow you. If you are unhappy with someone who is following you then you can block them. 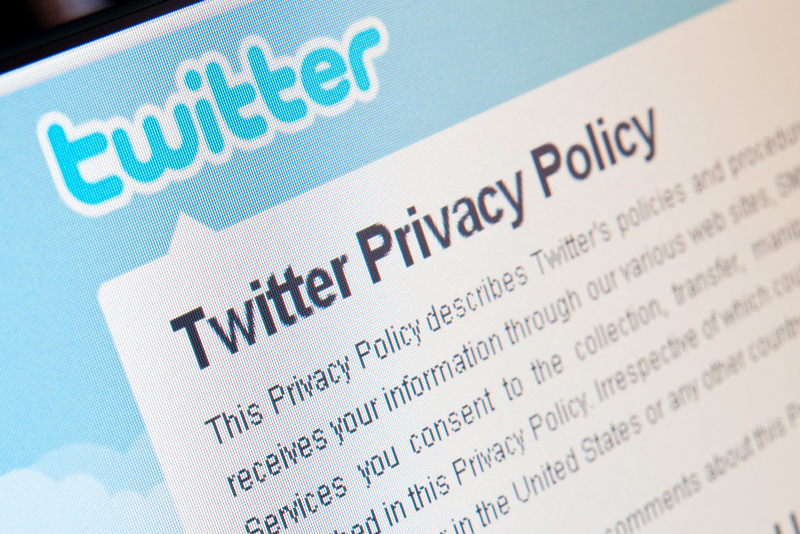 Read Twitter’s privacy policies and terms of service and ensure that you keep up-to-date with any changes. Be careful what you post. Even if you change your mind and go back and delete it later someone else may have read and shared it. You should always assume that anything you post online will be visible forever. When you sign up for Twitter, you can choose to keep your account public (the default setting) or protect your account. Protected accounts must manually approve those who can view their Tweets. Find out how to protect your account here. Congratulations! You’ve now reached the end of this section of the course. Remember, you can return to any section at any time by clicking on the menu near the top of the screen. You can return to the home page for the course by clicking on Home at the left hand side of the menu.